Do you think it may be time to take your show on the road? 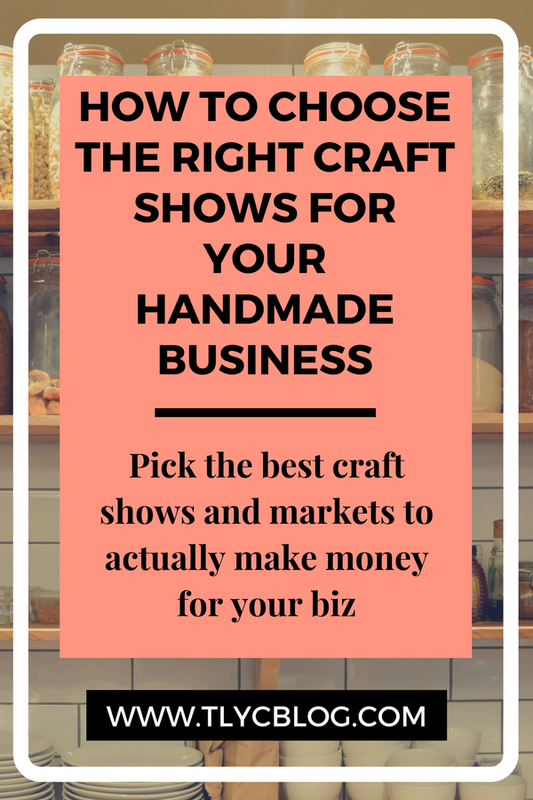 Being a vendor at a craft show can mean major $$ and exposure for your business. But only if you’re picking the right shows! 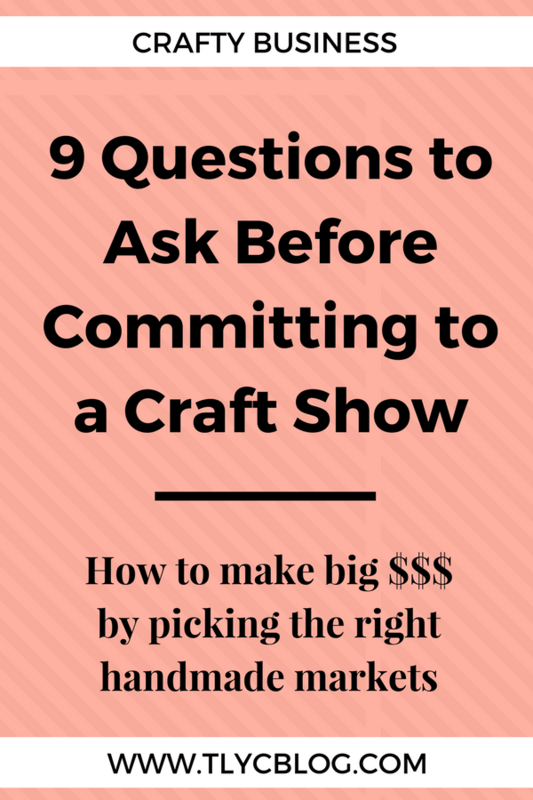 Ask these 9 question to make sure you don’t waste your time and talent on the wrong handmade markets. My very first craft show as the maker behind TL Yarn Crafts was November 2013 in a church basement. I remember the day so vividly – I wore my favorite purple dress, my best friend and my mom we with me, and I made $56 in 8 hours. I had a lot of fun, but I knew right away that I could never do a show like that again. It was part craft show, part garage sale, and 100% wrong for my business. Fast forward to the holiday season of 2017, I made over $1,000 at each of the 7 shows I vended, tripled my email list, and spent less time actually making and more time with my loved ones. 9 Questions to Ask to Find Out If a Craft Show is Right For You! 1. When is the show? Specifically, what is the date and time of the show? This may feel like a simple enough question, but the implications mean the world to your success. You’ll want to make sure the show doesn’t conflict with other obligations you have like school, work, family events, or other craft shows. You’ll also get a feel for the vibe of the show based on the date/time. Weekday evening shows might be a good fit for an intimate shopping experience while weekend shows in November are prime for big crowds of holiday shoppers. 2. Where is the show? Like question 1, the answer will help you understand if a show is the right “fit” for you. Many craft show organizers are looking outside their immediate communities to recruit fresh, new vendors. Consider if your business has the resources to travel out of your neighborhood or state to meet new customers. 3. How much does it cost to be a vendor? For any show worth it’s salt, this question should be easy to answer. Craft show fee structures should be easy to find and understand. Ideally, a show will have an application fee (typically $10-$50) that can roll into a booth fee (ranges widely). The show’s marketing information should let you know the date all fees are due and what you get for your booth fee before you even apply. Pro Tip: Avoid shows that are “split income” fee structures, where the show has a low booth fee, but requests a percentage of your income from the show. This is a shady, outdated practice that does not give respect to hard working artists. 4. Is the show juried? A juried craft show implies that a knowledgeable group, A.K.A. a jury, has spent time reviewing vendor applications to hand-pick the show’s lineup. This type of selection process ensures that craft show organizers are being thoughtful about who makes it into their show and who doesn’t. The result is a show with just the right number and type of vendors for the atmosphere the organizers are trying to create. 5. How many vendors will there be? The implications of this questions are dependent on where the show will be and the type of shopping atmosphere the show is trying to create. A large number of vendors could mean a busy show OR that it’s overcrowded. 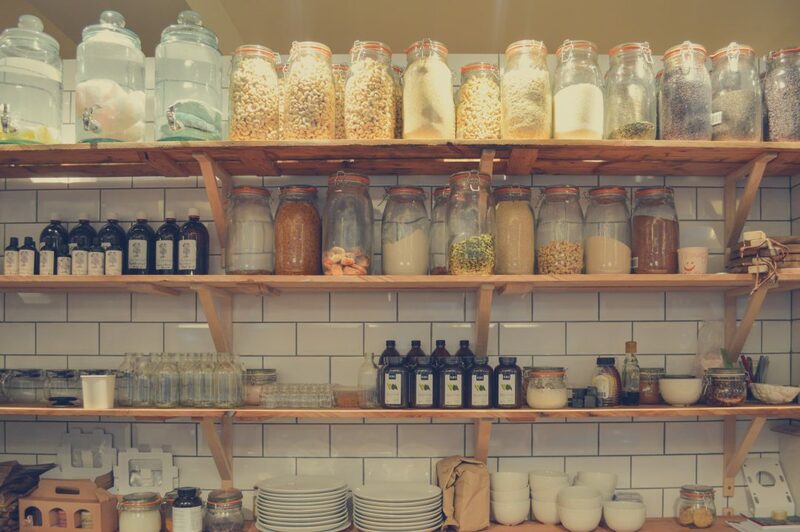 A smaller number of vendors could mean an intimate shopping experience OR that no customers will come. Find out what you can about the motivations behind the number of vendors, then decide if the show is really for you. 6. What type of vendors are you looking for? 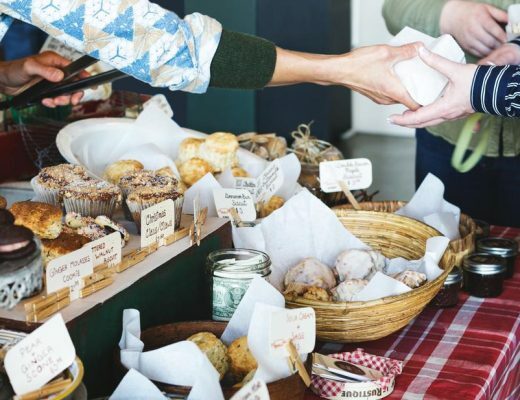 Handmade markets come in all shapes and sizes, from vintage markets, to fleas, farmer’s markets, festivals, holiday markets, and everything in between. Knowing what type of vendors a show is targeting helps you understand what type of customer they plan to attract. One of my biggest mistakes when it came to shows was vending at a vintage market. It was impossible to sell my $45 handmade beanies to someone looking for re-purposed home decor. 7. What is the demographic of the customer at this show? Continue the discussion from question #6 by getting specific about the type of customer a particular show attracts. While we all love your foul-mouthed, hand punched pins, they may not be the best fit for a show geared toward young mothers. It’s crucial to keep your ideal customer in mind when picking the right shows for your biz. 8. How is this event marketed? 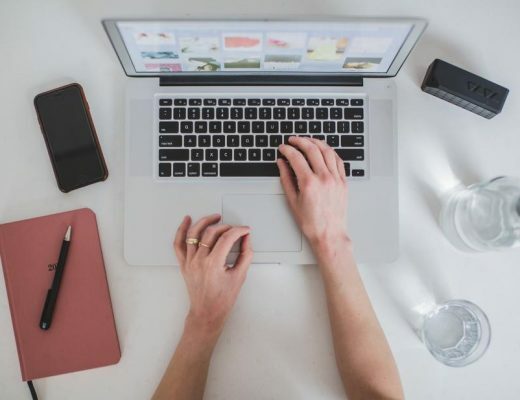 As a savvy business owner yourself, you know the many tools available to market your business. But does the craft show organizer? Easy answer: THEY SHOULD! 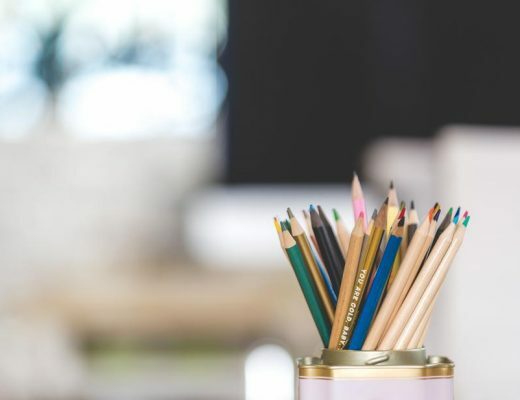 Find out if they plan to use flyers, email lists, social media, word of mouth, even their own vendors to get the word out about a craft show. Organizers should be using all of these tools in a strategic way to ensure the success of their shows. 9. Is there an entrance fee for this show? Having an entrance fee for a craft show typically implies that only serious shoppers will show up, and that spells M-O-N-E-Y to vendors. But this can also mean a potentially higher booth fee since the show is so in-demand. Always weight the pros and cons, but a juried show with an entrance fee can mean a great day for your handmade biz. 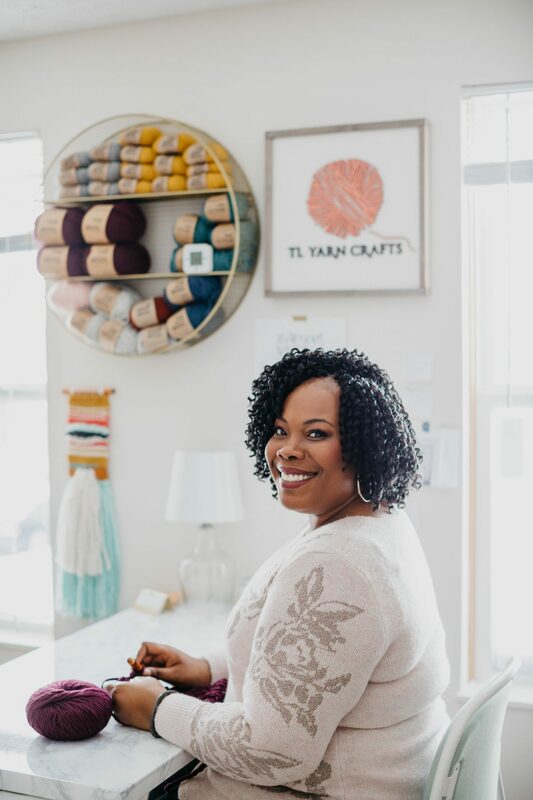 Before you hit submit on your next craft show application, make sure you are picking the absolute best show for your business. Being informed can make the difference between a wasted day and having record-breaking sales. Watch my Instagram LIVE replay of this topic to hear me go in-depth on each question AND cover 4 Tips to Keeping Your Craft Show Application Out of the Reject Pile. Join me each Tuesday this month at 7pm EST for more craft show knowledge on my Instagram LIVE broadcast. Next time, I’ll help you make your ideal craft show prep timeline. Tell me about your craft show experience in the comments! What is some wisdom you’d pass on to other makers? And what are some of your greatest frustrations when it comes to shows?